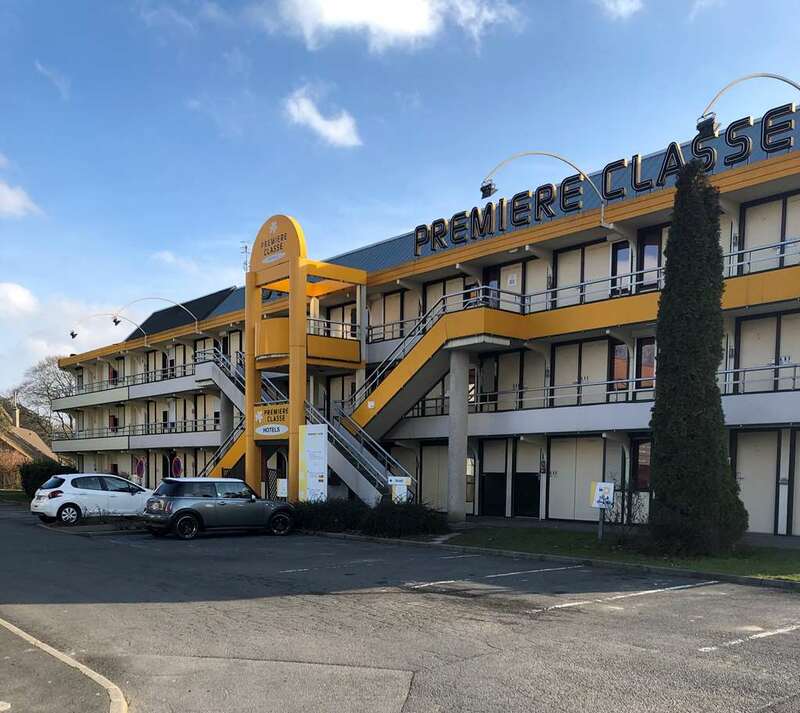 The Première Classe Béthune - Fouquières Les Béthunes Hotel is situated 3km south of the town centre, allowing you easy access to the great facilities and activities on offer in Béthune. The Gare de Béthune sits 3km east of the hotel, and provides local and regional services which link the town to Lille, Amiens and Paris. The A26 motorway runs to the west of the hotel, and connects Béthune to Calais (78km) in the north-west, and Reims (193km) in the south-east. You can also access Paris (214km) to the south via the A1. 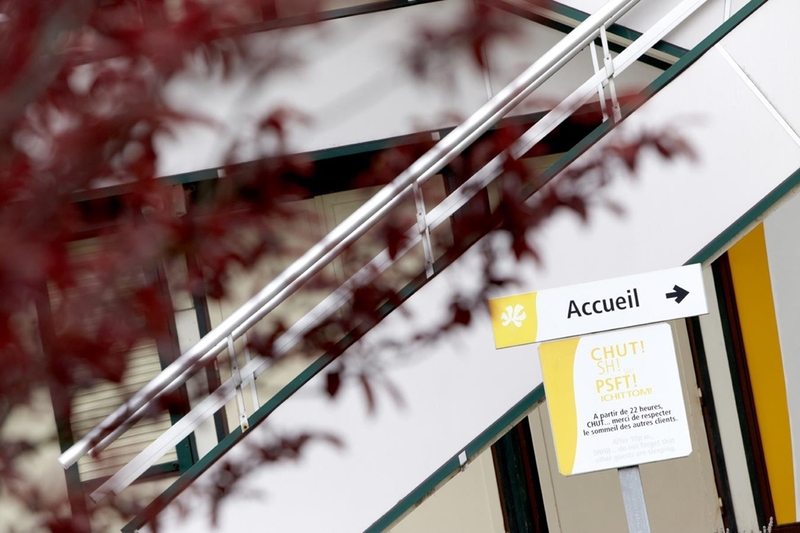 Lille-Lesquin Airport is the nearest airport, and is located 58km east of the hotel. 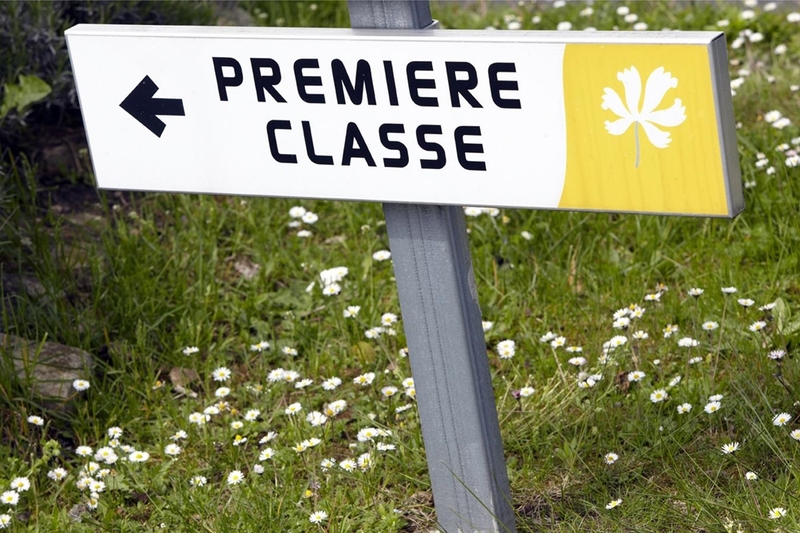 Your Première Classe Béthune - Fouquières Les Béthunesis within 7km of a theatre and cinema, and a shopping centre and swimming pool are within 6km. A nightclub is located 10km away, and you will find a golf course and tennis courts 4km away from the hotel, as well as a skating rink and horse riding centre within 2km. 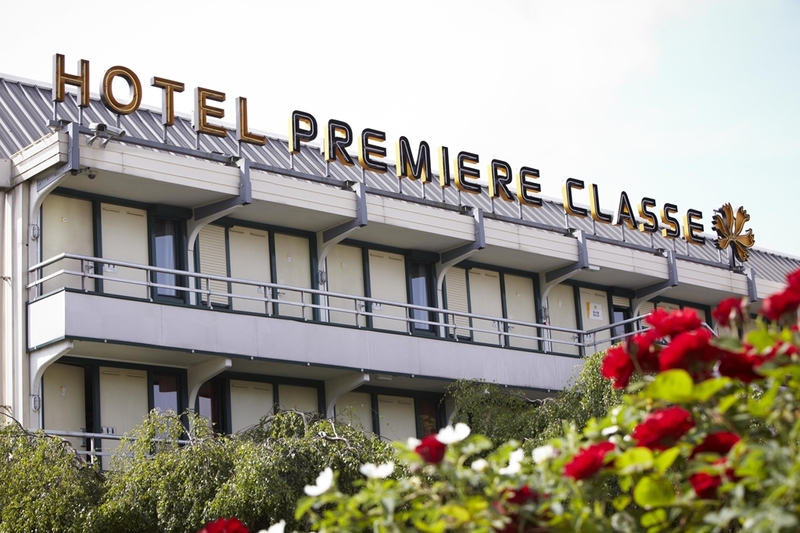 With 87 rooms, including 20 double rooms, 8 twin rooms and 59 triple rooms, your Première Classe Béthune - Fouquières Les Béthunes invites parties of all sizes. Guests arriving by car have access to paid parking and 24-hour check-in is available. 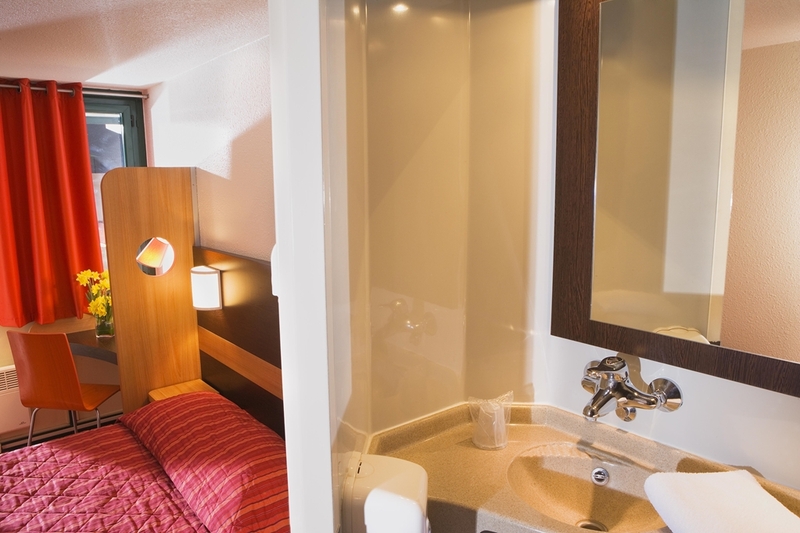 The hotel has 2 rooms which have facilities for guests with reduced mobility. Pets are welcome to stay with their owners free of charge, and English and German are spoken at the front desk. Other amenities include a terrace, newspapers and magazines. 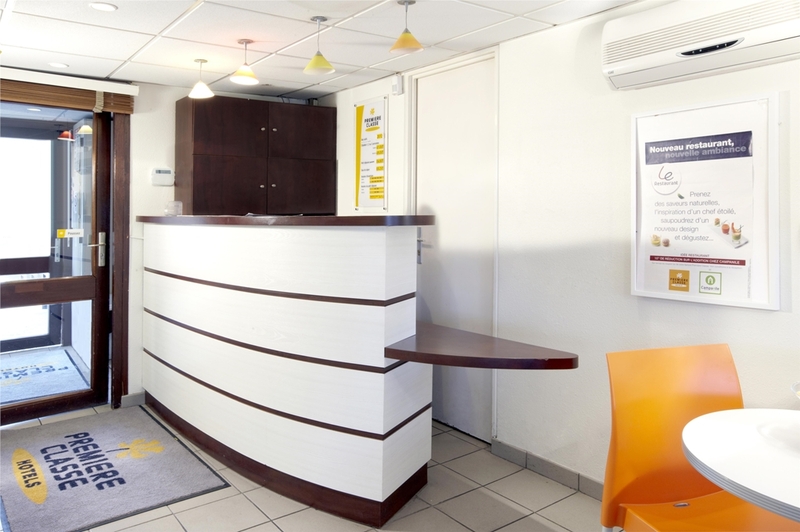 Guest rooms are equipped with Canal Plus satellite television channels, air conditioning and alarms. All guests have free Wi-Fi access. The hotel provides a buffet-style breakfast which is available from 6.00am to 10am on weekdays, and between 8am and 10am at weekends. 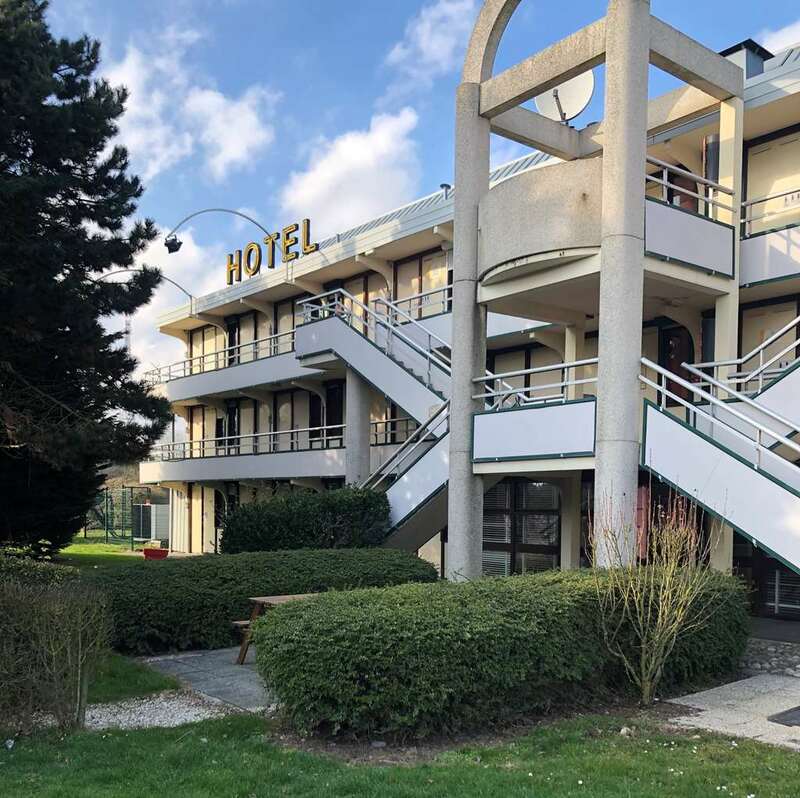 Looking for a hotel room at bargain price in Fouquières Les Béthunes? 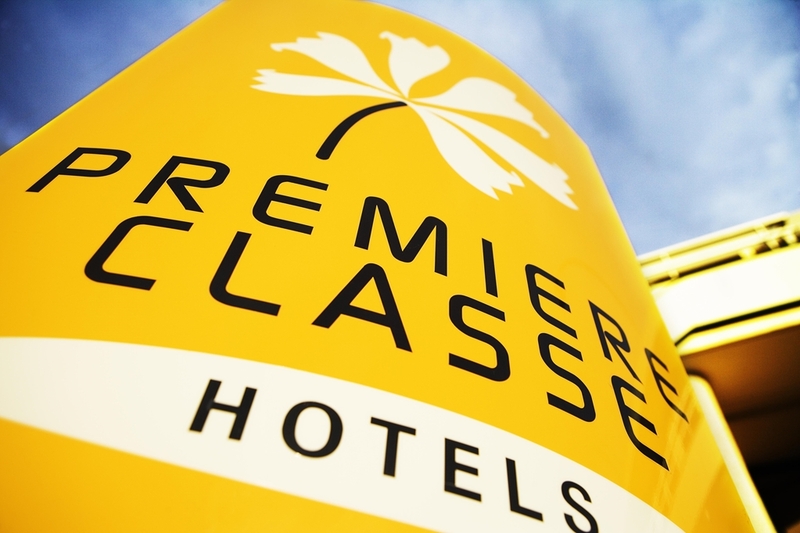 Visit the Première Classe Béthune Hotel website now and enjoy the best reduced rates available! 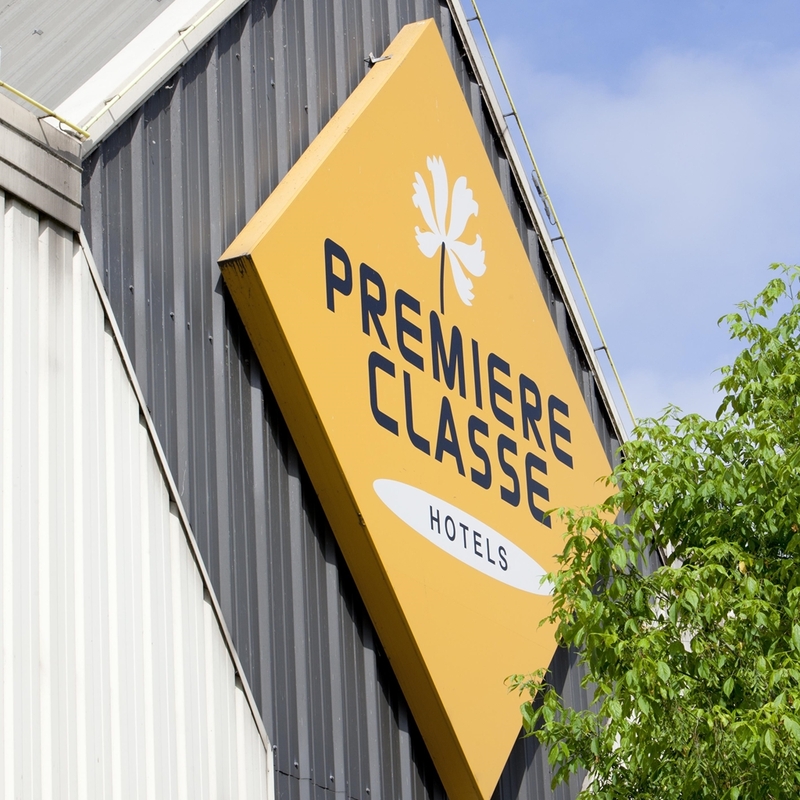 Discover all of our Première Classe Hotels in Fouquières Les Béthunes.